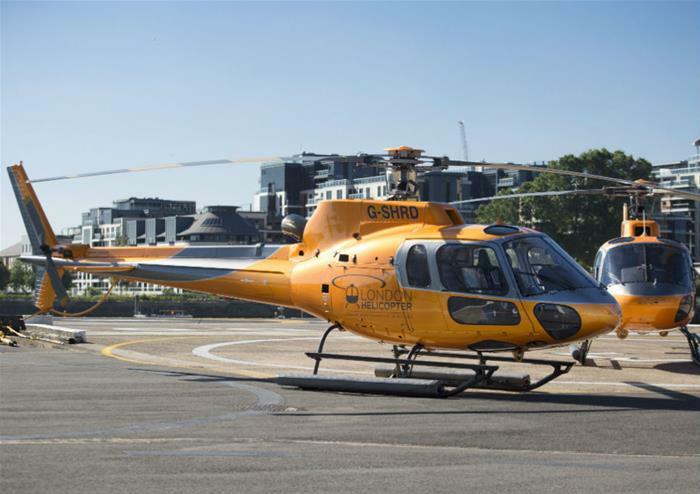 See the city of London in all its glory, getting a look at major London landmarks from an awesome perspective with a helicopter flight that takes off from a heliport in London’s Zone 2. 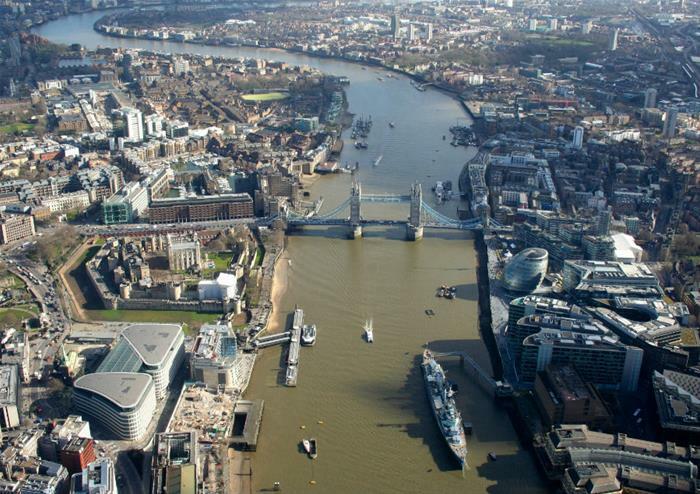 As the helicopter slowly rises into the air, as if by magic, the impressive landscape of London spreads out below. 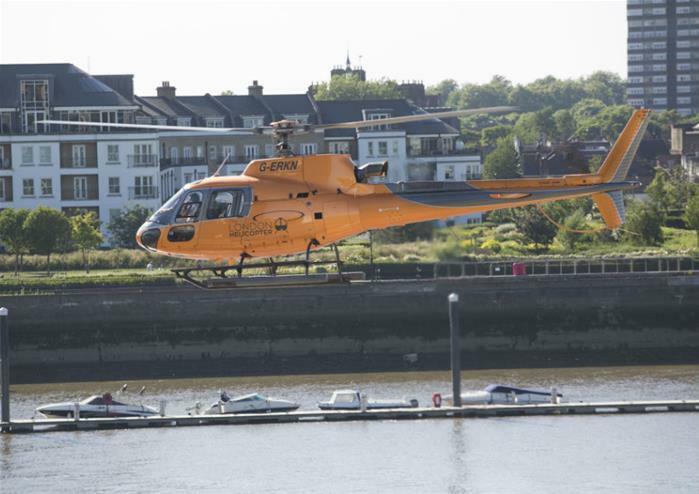 Set off along the glittering and iconic River Thames, getting incredible views of the Royal Albert Hall and Hyde Park as you fly downstream towards Westminster Abbey and Big Ben. 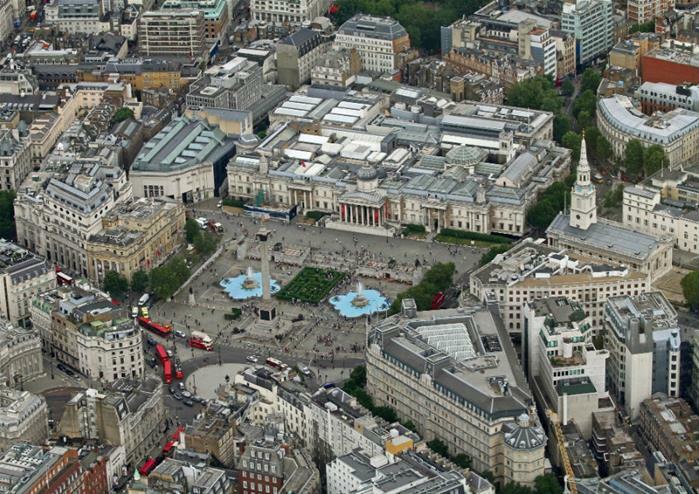 The expert pilot provides helpful commentary along the way, pointing out smaller landmarks, such as the Oval cricket ground and The British Museum. 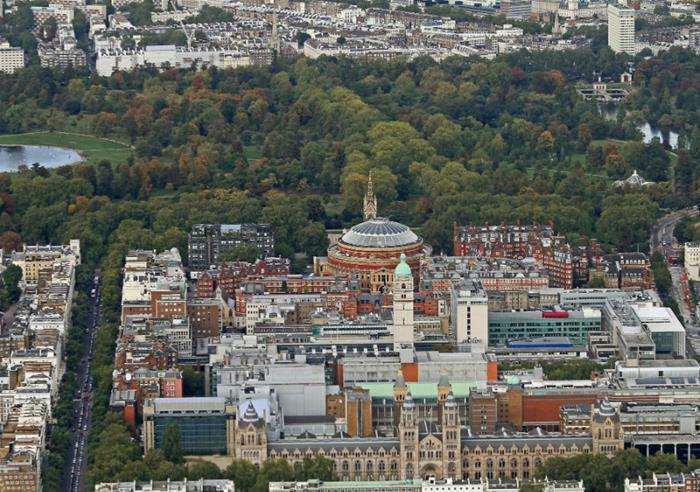 See the vast ground of Buckingham Palace from the sky and get a sense of how tall The Shard and the Gherkin actually are, as you fly towards the skyscrapers of Canary Wharf. 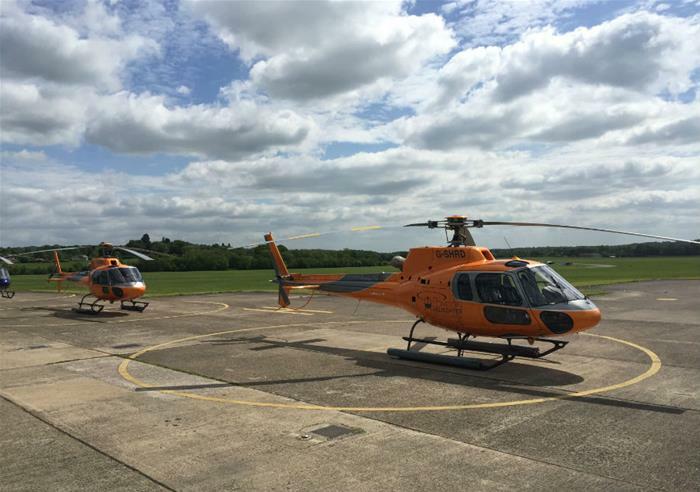 This incredible flight is truly a once in a lifetime experience, whether you’re new to the city, have something to celebrate or just want to see things from a new perspective.